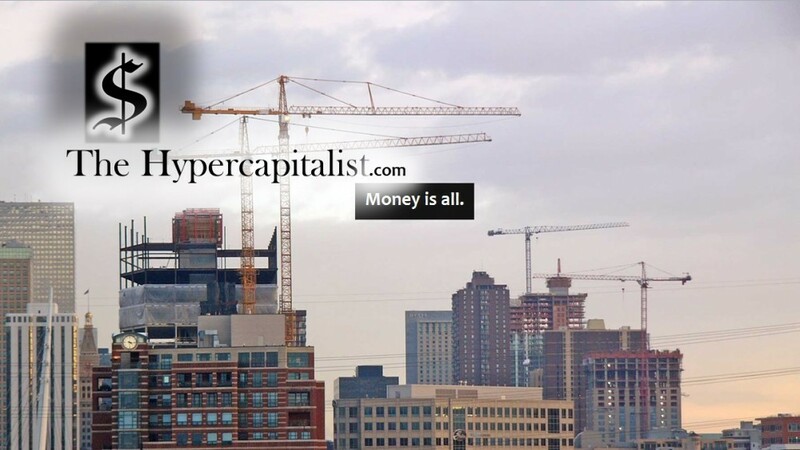 Quiet About Shutdown | The Hypercapitalist | Money is all. It should be noted that we have been noticeably quiet about the US government shutdown during our writings here. It’s not necessarily intentional but what else is there to say about it? I always love to hear conspiracies about September 11 because some people believe that was orchestrated by our own government. I have a hard time believing that. The reason is because the planning that would need to be involved in that is extensive. They can’t even balance a budget! Maybe the show South Park is right about that. Perhaps the 9/11 conspiracy itself was perpetrated by the government in order to make people think they are capable of something like that. I don’t think they are just from what we’ve seen the last few weeks in Washington. Do you think a private entity would be able to get away with shutting down like this? NO! They would go out of business. Maybe our government should go out of business. Let some other organization take over. That good be good or bad I guess. My point of all this is that whatever needs to be said about the shutdown has already been said. It just goes to show how important money is in this world. That’s what this shutdown is all about. Don’t forget it! This entry was posted in All Posts and tagged budget, capitalism, government, government shutdown, money by The Hypercapitalist. Bookmark the permalink.